Home > replacement windows Hollywood > When is the Best Time to Replace Windows? Wondering when is the best time to replace your windows? Worried that you have waited too long to get them replaced? Well, we have some good news for you! We, at Tashman’s, offer window replacement services throughout the year! Also during the holidays, homeowners are not very keen on getting their old windows replaced as they are busy with other demands or on vacations. During spring and fall cleaning times, they are busy with cleanup activities which might be a perfect time for replacing their windows. So, when is the best time to replace your windows in SoCal? 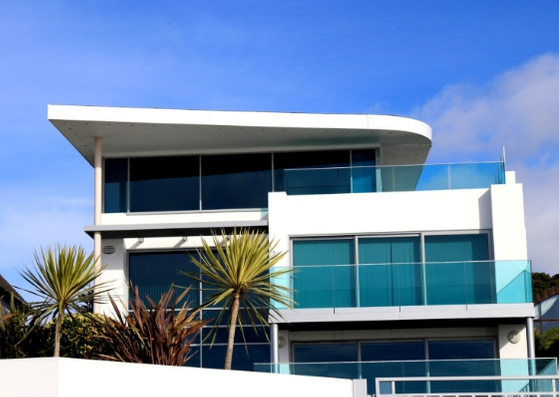 Early spring and summer are the best seasons for window replacements in Southern California. It does not rain, although, in May and part of June, the temperature cools down due to the ‘June gloom’ where we get a cool cloud cover that comes off the ocean and lingers until the afternoon. We do not want to dissuade people from scheduling window replacement at any time during the year. Homeowners schedule their window replacements whenever it is best for their schedule and needs. And Tashman’s is there to help. Why Tashman’s is right for your window replacement project? We are your local neighborhood hardware store. We have been doing windows, doors and screens for over 56 years. Our certified Installation Master crew is highly experienced to take up custom, professional window replacement projects. Although there is a best time for everything, during an emergency, rules fall flat! When your windows are falling off, you may need immediate service in spite of the season. Simply call us and we will get you your replacement windows in a jiffy! If you ask us, when is the best time to replace your windows, we say – anytime! Call us now and get a free quote!